Alberto Alessandria Crissante Alessandria Barolo - Good Food RevolutionGood Food Revolution | Wine is food. 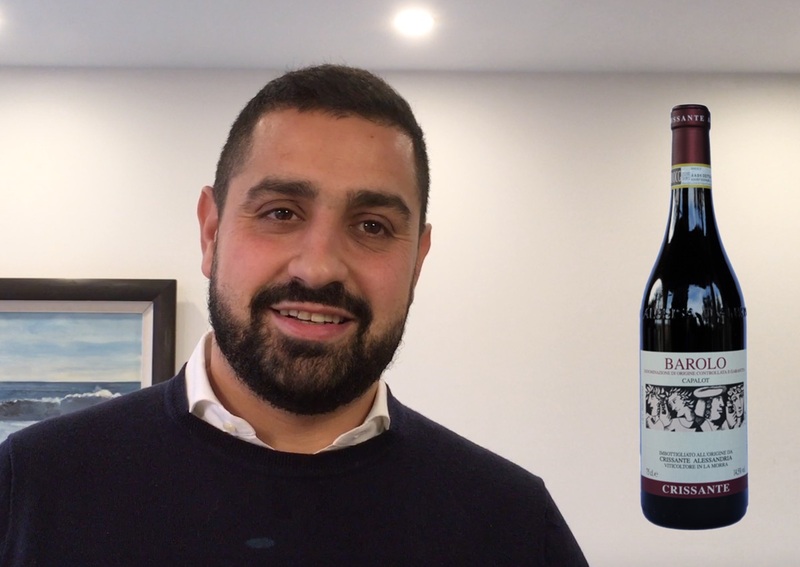 Malcolm Jolley talks to Barolo winemaker Alberto Alessandria. 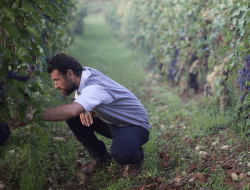 Alberto Alessandria is the third generation of winemakers at Azienda Agricole Crissante Alessandria, and the eighth generation to occupy the family’s farm near the town of La Morra in the heart of Piedmont’s Barolo country. Or, at least that’s as far as he knows: his grandmother could only trace back that many generations. Although Aberto is a relatively young man he is steeped in tradition and makes elegant, deeply flavoured wines in the classic Barolo style. 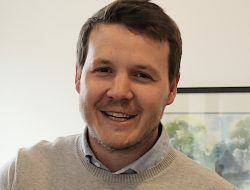 Alberto came by my offices recently to talk about how and why he makes wine for the video interview below. 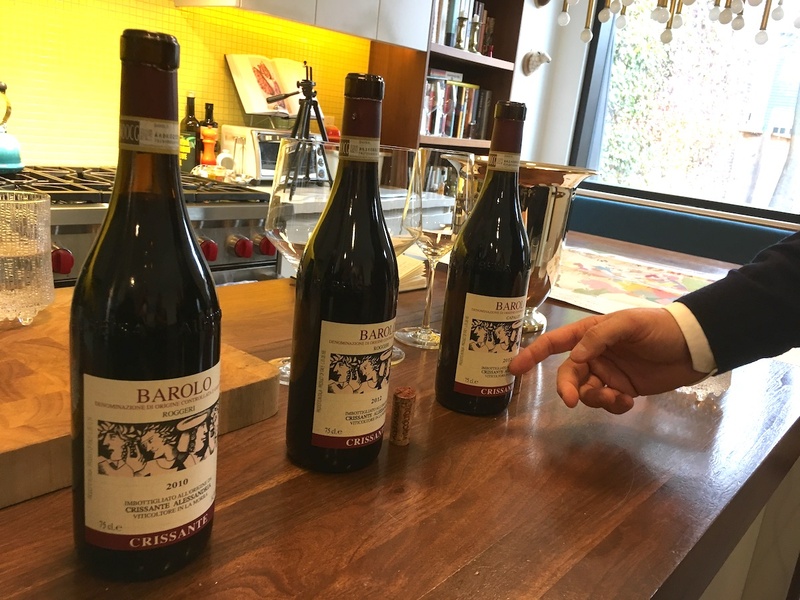 Before we shot it, I tasted the 2012 and 2010 Crissante Alessandria Barolo Roggeri ($79 and $85 respectively) and 2012 Crissante Alessandria Barolo Capalot ($79) with Alberto’s agency, The Case For Wine, which can be contacted for orders. The Roggeri, from the vineyard where the family has the most extensive holdings was classic dark cherry Nebbiolo with a judicious touch of oak and a mouth watering line of acidity. 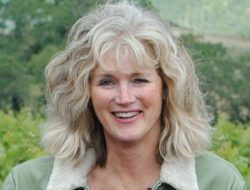 The 2010, from a hot year, had, as the Italians say, broader shoulders, and more extracted fruit and slightly heavier tannins. The 2012 was in beautiful, if still youthful, balance. 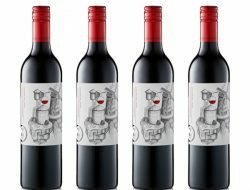 The Capalot, made from an only an an acre or so of vines on a higher altitude ‘cru’ site, was elegant and drifted from dark cherry to hints of black fruit as it opened up in the glass and resonated with an seemingly impossibly long finish. Videos will not embed into email posts, please click here to the video at GFR. Find out more about Crissante Alessandria at crissantewines.it. Crissante Alessandria is represented in Toronto by The Case For Wine, a Good Food Fighter. 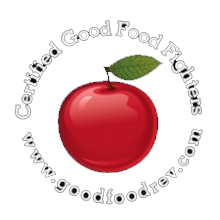 Please support the businesses and organizations that support Good Food Revolution.